Fáilte, mo chairde. If you have no Irish, that’d be ‘welcome, my friends.’ I’m happy to welcome you into my home. Please, sit down and enjoy some tea and the brown bread there—I made it meself. 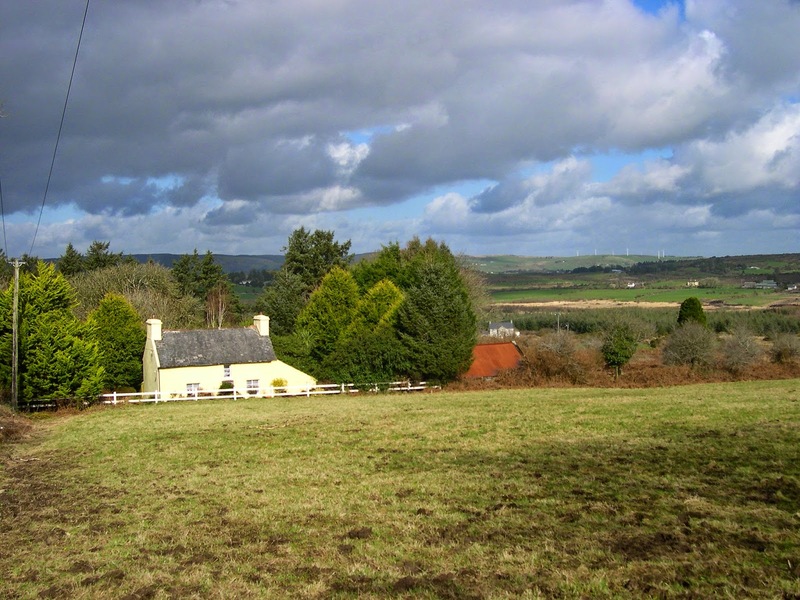 I’m Bridget Nolan, and I live in Knockskagh, a townland in West Cork. I won’t trouble you with explainin’ what a townland would be, but I can tell you that it’s small, no more than twenty houses now, as well as a few that no one’s lived in fer a long time. I came here when I married, some sixty years ago, and I’ve no wish to live anywhere else. How could I leave all my friends behind? My grandson Mick is after me to move in with his sister, but she has noisy children and little room to spare, so I’d rather be where I am. I have Mick lookin’ out fer me, makin’ sure I have food and the electric and phone are all right. Mick’s been workin’ at Sullivan’s pub in the town (Leap, that’d be) fer years now, but it was this past spring that old Mick Sullivan (yes, there’d be a lot of Michaels around here, and across the country as well) passed away and left the pub to this young American, Maura Donovan. Left her his house as well, just up the lane from me. Poor girl—she didn’t know which way was up when she first arrived. But I knew her grandmother, years ago when she lived here, so I’ve been looking out fer Maura, and I told Mick to do the same, while Maura was learning about the runnin’ of the pub. She’s a good girl and works hard, and I think she’s gettin’ the hang of things. She’s also found a good friend, or maybe more than a friend, in Sean Murphy, a young garda in Skibbereen. Oh, garda means he’s a policeman, I guess you’d say. She probably wouldn’t have met him were it not fer the murders that have happened lately. Most times it’s peaceful here—murder is a rare thing in Ireland, let me tell you—but people bein’ what they are, there’s the occasional crime, and Maura’s found herself in the middle of more than one. I’m hopin’ that won’t drive her back to Boston—I’d miss havin’ her around. 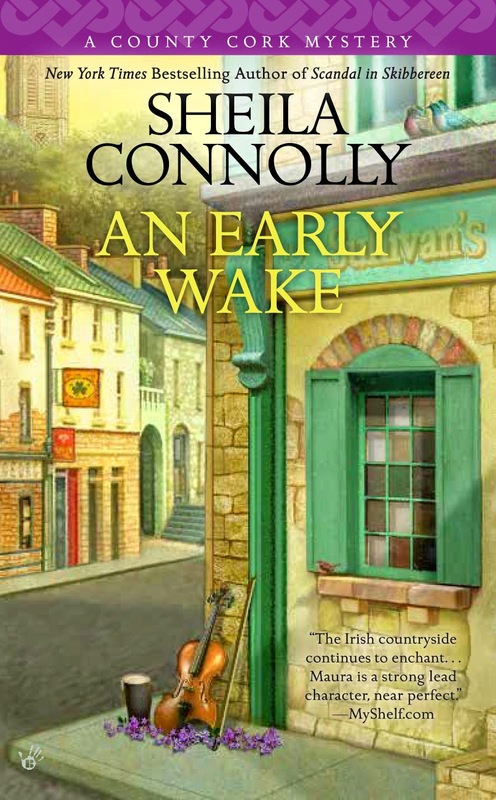 You'll be seeing more of Bridget and Mick and Maura in An Early Wake, but you'll have to wait until February 2015. I wouldn't mind visiting Bridget either, Willow. Can't wait till February 2015! For some reason while reading this I heard Maureen O'Hara's voice in my head. Means it's definitely on the TBR list. Off to check out the short story! I enjoyed this bit of dialogue from Bridget Nolan. Thanks for the short story, Sheila! It's very generous of you. 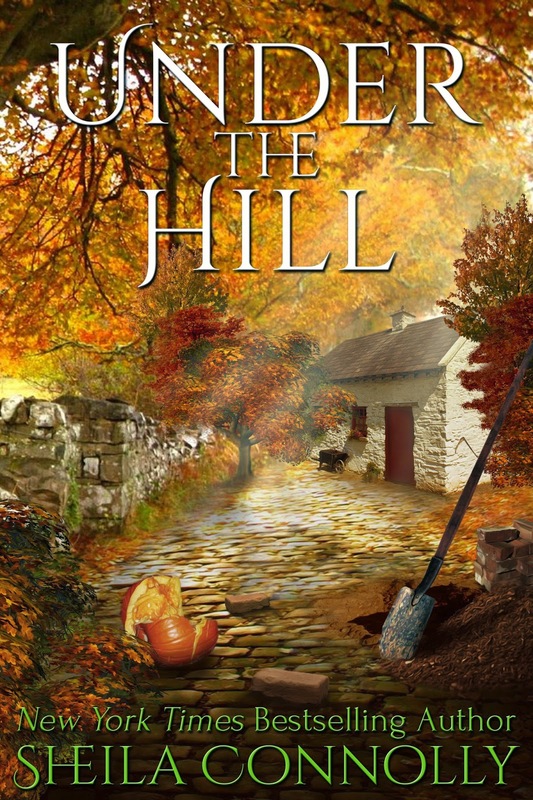 Under The Hill is on Amazon (as of my checking 10/27), but they are charging $99.